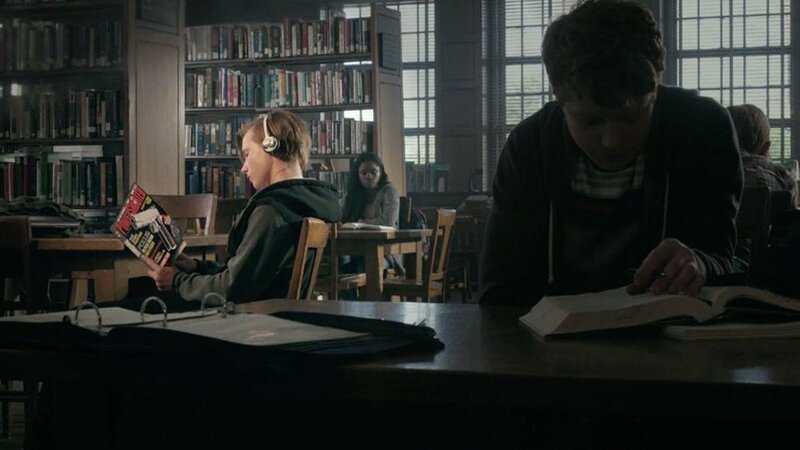 At first sight, BBDO New York's film Evan – for US organisation Sandy Hook Promise – is just another high school love story. But it's one that has a gut punch ending that most viewers won't have seen coming. In the foreground it follows a developing teenage romance, but something else entirely is hidden away in the background – the telltale signs that can precede gun violence. “There are a lot of organisations talking about the role guns play in gun violence, which is a divisive conversation in the US,” says Creative Director Peter Alsante, who also worked with Sandy Hook Promise on its Wood Pencil-winning What They Left Behind documentary, which explores the tragic shooting of three American children. The organisation wanted to raise awareness of some of the warning signs of gun violence, but also create a deeper connection to the issue – making film an obvious solution.